Get affordable prints and increased versatility with HP ENVY 5020 ‘All in ONE’ PRINTER. Set up, connect, and print right from your smart-phone, and produce high-quality photos and everyday documents while saving up to 70% on ink with HP Instant Ink. Print, scan and copy with ease. Get a simple Wi-Fi setup in less than a minute, and start printing fast. 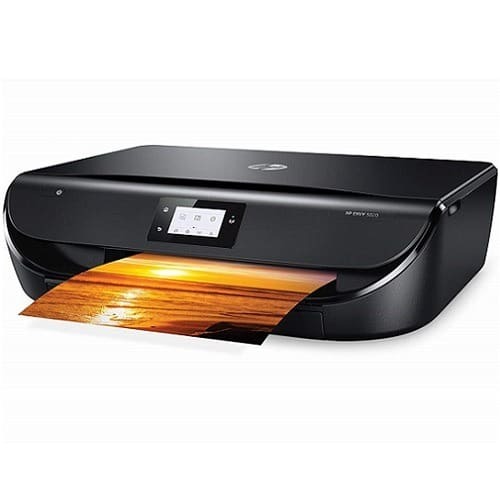 Dynamic security enabled printer and Intended to be used with cartridges, using only HP genuine electronic circuitry. Cartridges with modified or non-HP electronic circuitry may not work, and those that work today may not work in the future. Save up to 70% on ink and never run out of ink. Print, scan, and copy with fast speeds, and keep tasks moving. Create time-saving shortcuts and easily print, scan, and copy directly at the printer.